Jason Johnson had an affinity for music starting at a very young age. A multi-instrumentalist, he also began composing music at the age of 6, establishing a course that eventually led him to Los Angeles and the study of music at Loyola Marymount University. Since graduating, he is often asked to return there, as well as other schools to lecture about music composition for film and television. In a professional career that now has spanned two decades, Johnson has been remarkably prolific as both a music producer and composer. With an increasing focus on writing orchestral music for television ads, Johnson has composed and conducted the music for over 1,000 commercials, recorded with orchestras large and small, in studios and performance spaces both in Los Angeles and throughout the world. He has composed music heard in 10 Super Bowl commercials. 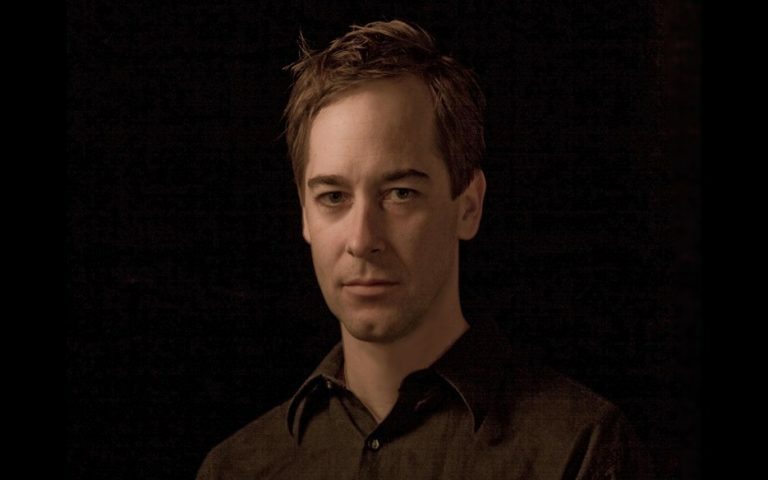 On top of these achievements, the foremost arbiters of creativity within the advertising world also have acknowledged Johnson numerous times for his unique artistry over the years. In addition to an Addy Award for Best Original Music, Johnson has garnered 2 Andy Awards, 2 AICP Awards and from the world’s most widely known award for excellence in advertising, an impressive 3 Clio Awards. As a result, Jason frequently has been asked to be a judge not only for the Clio Awards, but their British counterpart, the London International Awards on numerous occasions.